I made up a character named Theia Feral. She's an FBI agent and similar to Ulysses except dishonorable. She would definitely take up the Metallikats on their offer and then use the neuroneutralizer on them. 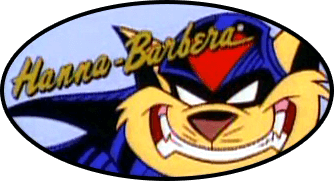 Topic: What if Commander Feral found out about the SWAT Kats' identities? Topic: Are there any unusual episode concepts you've had? This is good work Kooshmeister. I like this script a lot.